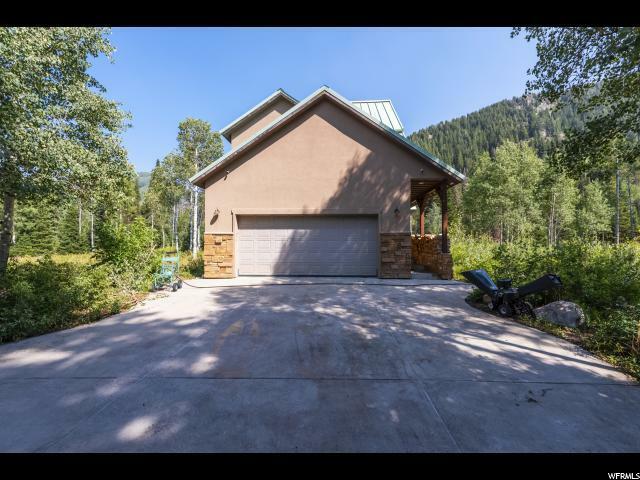 Great home with Year round access, just 5 minutes from Solitude ski Resort, 10 minutes from Brighton Ski Resort, and 15 minutes from the Mouth of Big Cottonwood Canyon, Incredible views from every window. This property also offers maximum privacy and breathtaking views and access to 1000's of acres of National forest, hiking, & mountain biking, with just a short hike to Doughnut Falls. 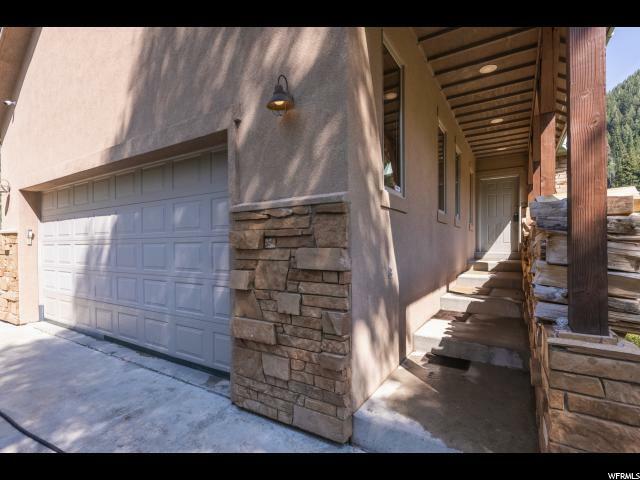 This home is a well cared for, with upgraded kitchen, granite counter tops, custom tile work, hardwood floors, newly refinished wood work and fresh paint. The master suite has a jetted tub lots of storage and amazing views, the loft can be an office or amazing entertainment space, Vaulted ceilings , oversized garage, and 6- inch thick rebar reinforced Driveway and walks. 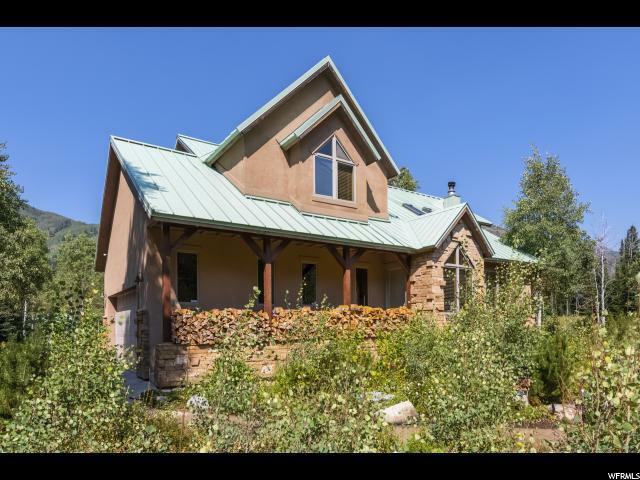 The property includes 1 watershare, and the HOA Fees are only $60 a year. 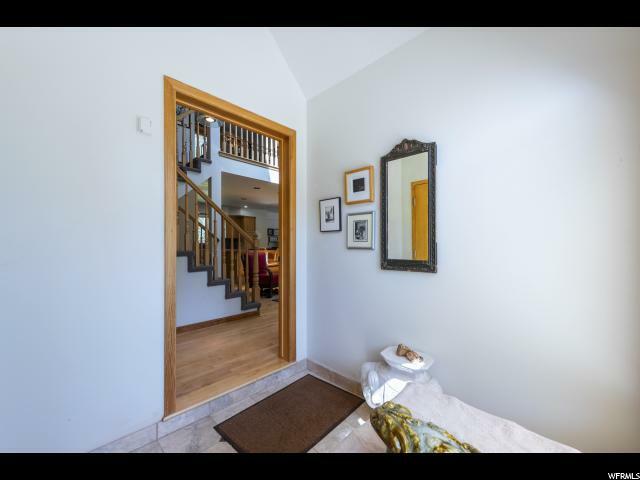 Located in private gated community.